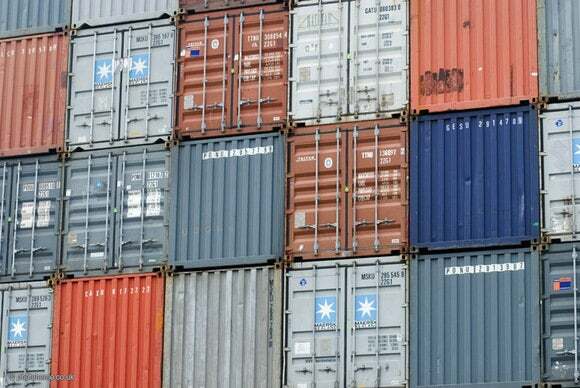 Docker is releasing Containerd (pronounced container-dee), a set of basic components designed to run containers, as part of an open source project. Containerd includes supervisor and executor components that work together to function as the core container runtime that underpins the company's Docker Engine software. It's designed to allow companies to build their own software for managing containers while using a consistent foundation. As the name implies, containers provide applications with a lightweight, constrained environment that makes them easy to migrate, scale up and scale down across different hardware. They've had increasing use over the past year, in part because they make it easier for developers to have a consistent environment for their software. Containerd, announced Wednesday, is a move by Docker to further its work on open-sourcing key parts of container software. The company has already open-sourced its SwarmKit tools for container orchestration and InfraKit tools for infrastructure management. Docker, which helped kick off the container revolution by releasing its popular software tools, isn't going it alone. Alibaba, Amazon, Google, Microsoft and IBM have all said that some of their employees will spend time contributing to the project. The project doesn't include other key features of Docker Engine, including the Docker API, command line interface, Compose and Build features. For that reason, the company thinks that it's still likely its customers will use Engine, as opposed to a different software package that could be built on top of containerd. There are a number of benefits to making this open-source move. All of the products that rely on containerd, including Docker Engine, will be able to benefit from the improvements made by other companies. The container runtime will also be further divorced from Docker as a company, meaning that competitors might be more likely to contribute to the container runtime to benefit the community. Next year, Docker plans to release containerd to a neutral foundation.